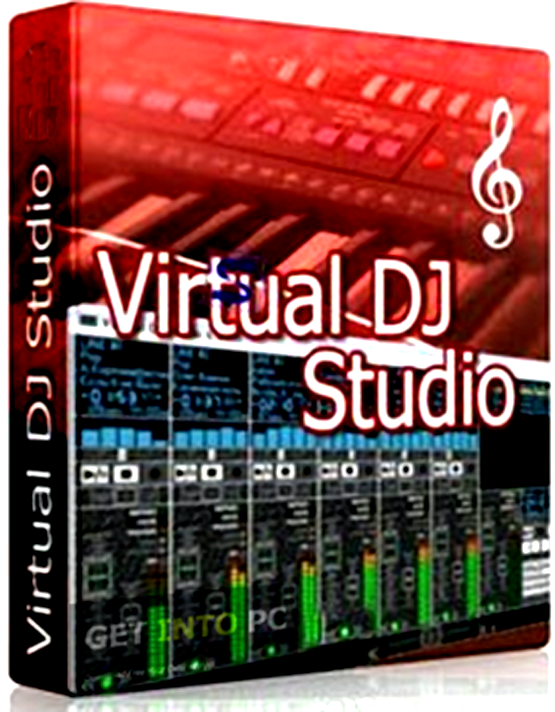 Virtual DJ Studio 2015 Free Download Latest Version for Windows. 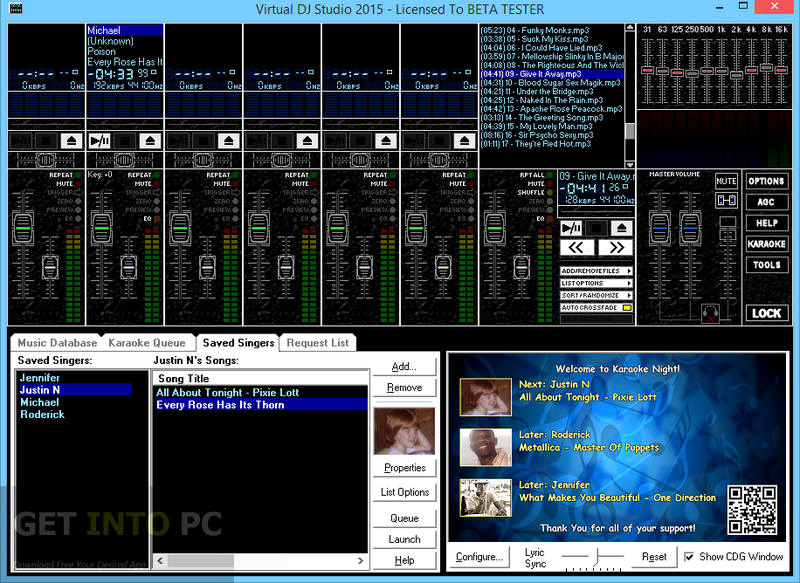 Its full offline installer standalone setup of Virtual DJ Studio 2015 for Windows x86 x64. 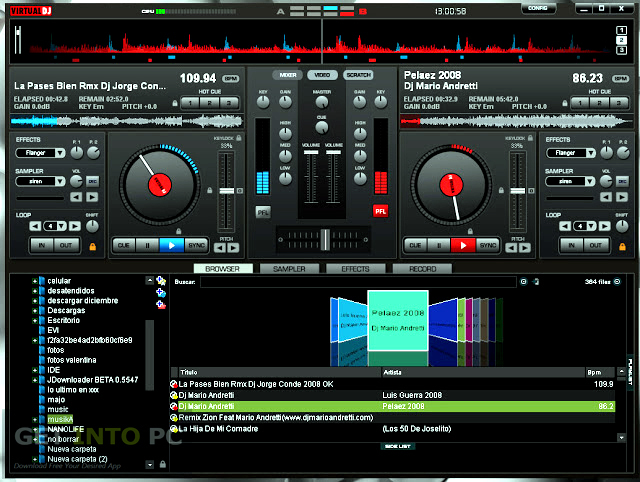 Virtual DJ Studio is a software application which can be used for mixing audio songs and hosting karaoke nights. 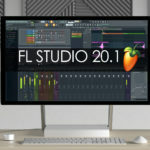 Virtual DJ Studio is ideal for parties and it is very easy in its use though at start it may look a bit complicated. 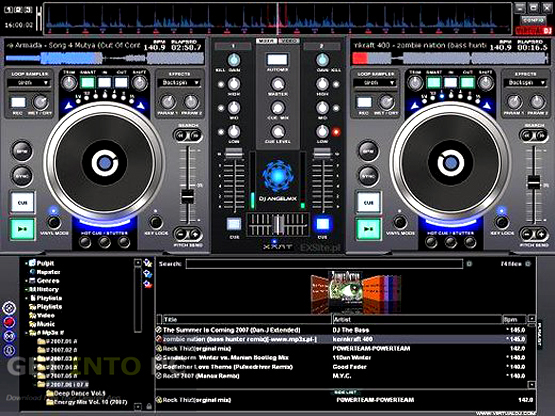 You can also download older version of Virtual DJ. It has got a very simple a quick installation process and within no time the setup procedure will be completed. During the setup process the users can ask the tool to add extra karaoke backgrounds. It has got a very impressive interface and looks irresistible at first sight especially to the novices. It has got lots of mixers in which you can imports multiple track and play them simultaneously. All the tracks can be controlled easily at a time like you can control the master volume, mute and automatic gain control. This application supports mp3 and wav file formats. It also supports lots of other useful extra tools. It has got a very impressive response time and it has a very little impact on the performance of your system. 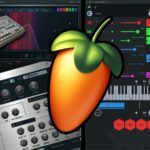 You can also download Atomix Virtual DJ Pro. 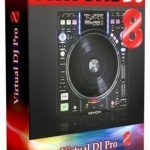 Below are some noticeable features which you’ll experience after Virtual DJ Studio 2015 free download. 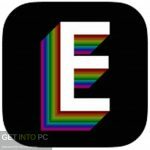 Can import multiple track and play them simultaneously. Before you start Virtual DJ Studio 2015 free download, make sure your PC meets minimum system requirements. 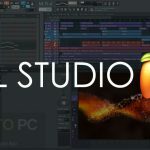 Click on below button to start Virtual DJ Studio 2015 Free Download. This is complete offline installer and standalone setup for Virtual DJ Studio 2015. This would be compatible with both 32 bit and 64 bit windows.